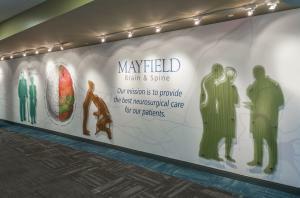 Mayfield Brain & Spine provides care to over 25,000 people each year, treating more patients than any other brain or spine program in the Greater Cincinnati and Northern Kentucky area. The clinic is home to 20 specialists who are board-certified physicians in neurosurgery, physical medicine and rehabilitation, and pain management, along with licensed physical therapists and advanced practice providers. Mayfield physicians train other physicians, lecture around the world, and publish their research findings in prestigious medical journals. Mayfield provides a full spectrum of brain and spine care, including diagnosis, prevention and general health instruction, non-surgical treatments and surgical treatments. Some of the clinic’s many services include treatments for brain tumors, cerebrovascular disease, Parkinson’s disease, and routine and complex spinal disorders. Mayfield neurosurgeons use the latest technologies in minimally invasive spine surgery, including image-guidance and robotics, to ensure precise placement of implants (pedicle screws, rods or spacers). The clinic also provides personalized support for patients who are preparing for spinal fusion surgery, including a new class that teaches patients what to expect before, during and after surgery. 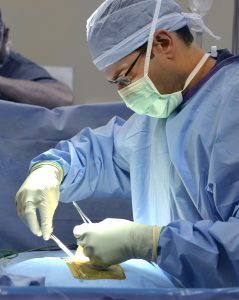 Same-day outpatient procedures are often performed at the Mayfield Spine Surgery Center in Norwood, a state-of-the-art, freestanding facility. Complex spine procedures that require hospitalization are performed at premier hospital systems in the Cincinnati-Northern Kentucky region. 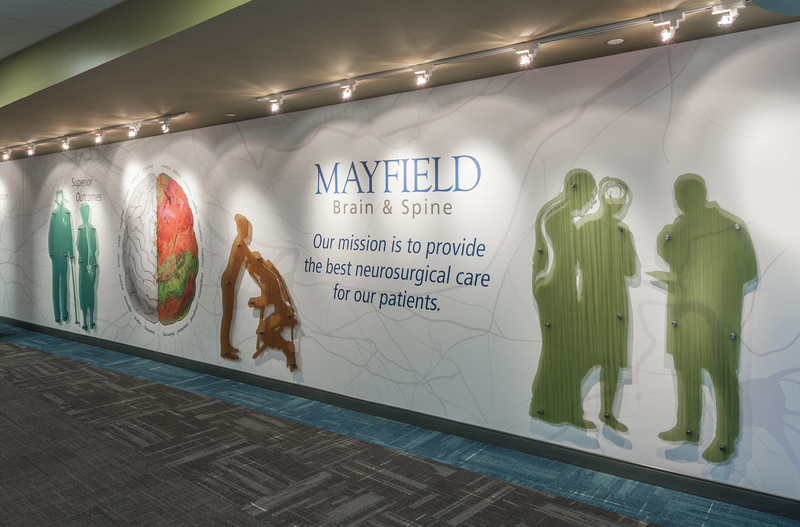 Mayfield Brain & Spine is an independent practice, with hospital affiliations throughout Greater Cincinnati and Northern Kentucky, allowing patients to choose the location of their treatments. Previous articleBritish Nobility Balk at Mixed-Race American Woman? Is It 2018 or 1903?